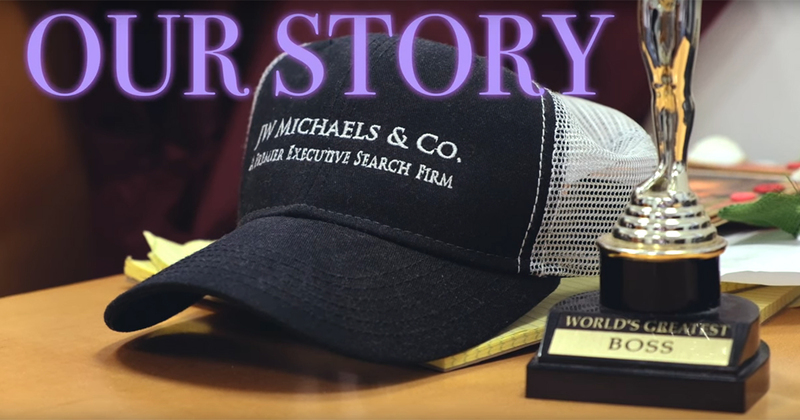 Jason Wachtel and Justin Mandel share the unique story behind JW Michaels & Co. and the company’s growth grown to over a 120+ employees across six offices nationwide. Both Jason and Justin attribute their success to staying true to their mission and employing the best people to find the best people. Press play and enjoy! Jason Wachtel: My name is Jason Wachtel, one of the co-founders and managing partners of JW Michaels. Justin Mandel: I’m Justin Mandel and I’m one of the co-founders of JW Michaels & Company. JW: Before we started JW Michaels, I worked for two different recruiting firms in similar industries. JM: I worked in real estate development and consulting; a very different environment than executive search. JW: I quickly realized that I was good in this business and one that I wanted to make a future out of. JM: I really missed the human aspect and sort of human connection of business and that’s what really drew me back to executive search. JW: I decided to do so many opposite things that the two companies that I previously worked at did, to create a company where people had a lot of comradery, a lot of energy. JM: And there was sort of an opportunity for us to come in and disrupt the status quo. JW: When you’re interviewing people to join your company and you’re in a closet without a window, it’s hard to project this is going to be a huge company one day. So the biggest challenge was really having people buy into the dream that this was going to be a great career move for them both professionally, socially and something they were really going to enjoy and make a lot of money doing. JM: We overcame those challenges organically. We led by example and we kept the focus of our business, which is at the core of what we do, the people. I’d probably tell my younger self not to worry so much. Rome wasn’t built in a day. Focus on the task in front of you, focus on the people, don’t get overwhelmed and the rest will fall into place. JW: The goal when we started JW Michaels was to be one of the largest national recruiting companies in the country. Today we’re about 120 people, I think that makes us the 7th largest in New York and probably one of the top 25 in the United States. But it’s nice to see that our vision nine years ago wasn’t just a dream, we’re sort of making that a reality every single day.